Miriam Lambert has been at the heart of the Irish puppetry industry since her childhood, having grown up with the Lambert Puppet Theatre in Dublin. Trained by her mentor and father, the late Master puppeteer Eugene Lambert, she has played an integral part in the creation of many of the legendary puppet characters and performances in the renowned Lambert productions. Miriam has developed her own unique signature shows which have taken her to Europe, Egypt, Iran, Pakistan and the Kennedy Centre in Washington DC. She is the quintessential travelling ‘one-woman show’ who can travel anywhere with her entire show in a ‘bag’. 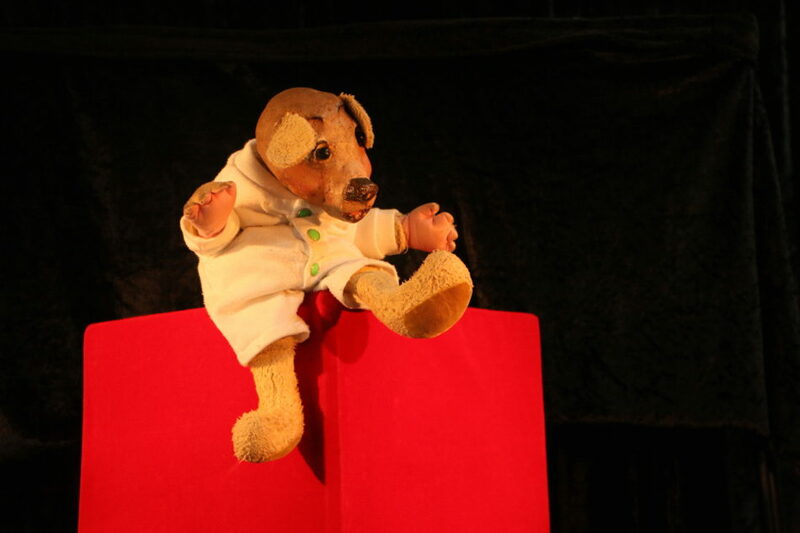 Her unique and creative style of puppetry is a theatrical joy for both child and adult to behold.